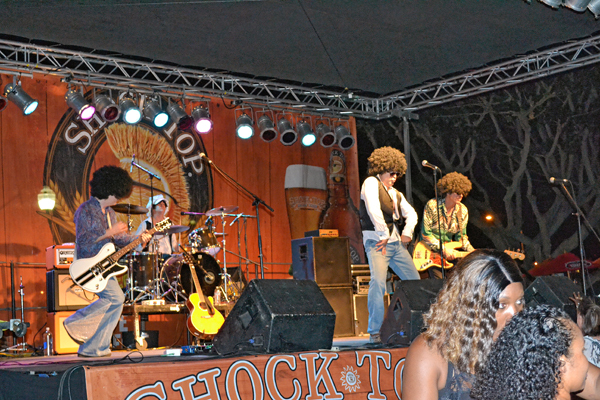 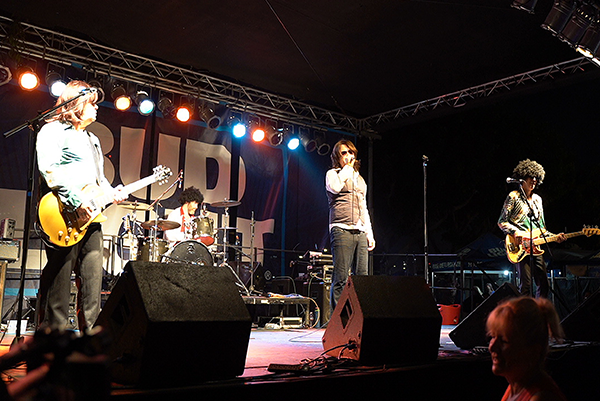 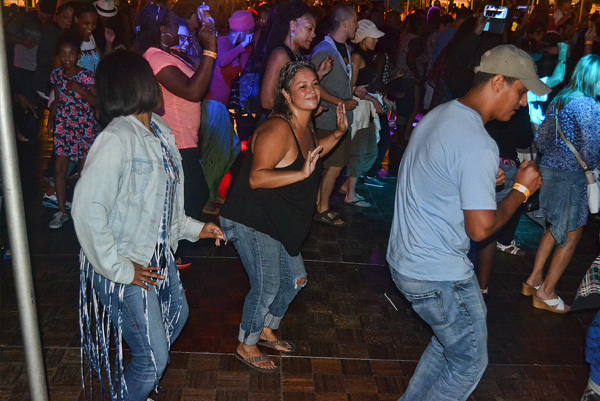 "The fun just can't stop"
Live Music • Free Souvenir E-Photos • Dance Floor & Lessons • Karaoke Lounge w/Live Band (Fri../Sat.) 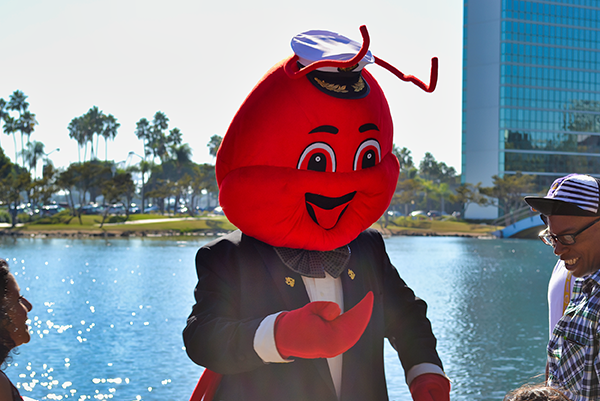 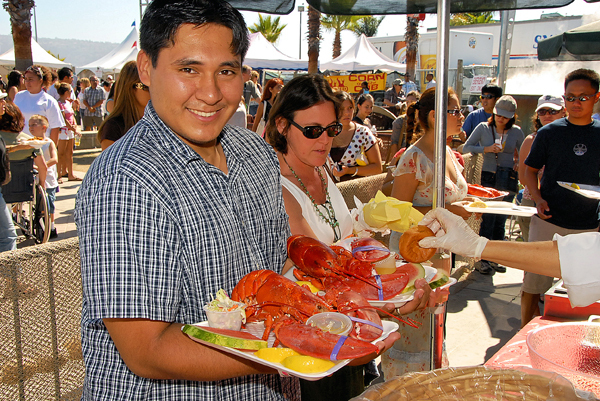 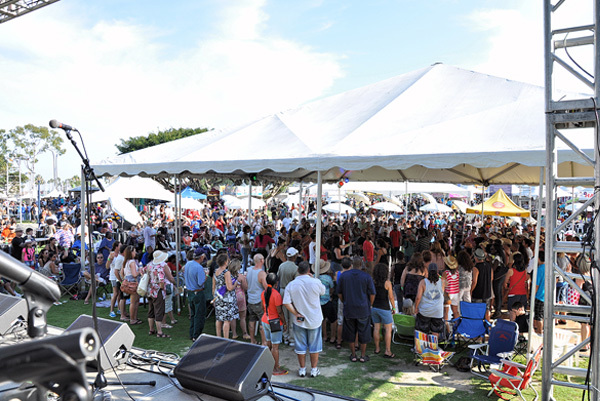 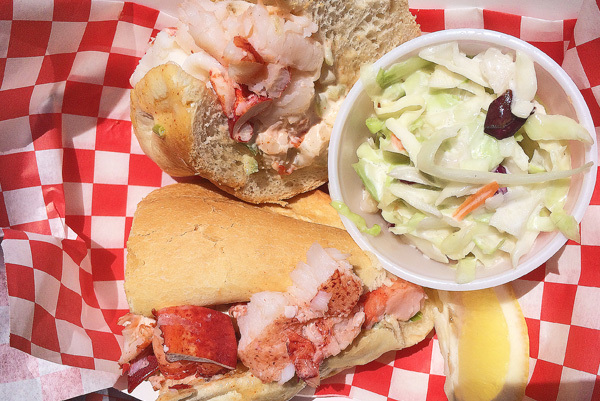 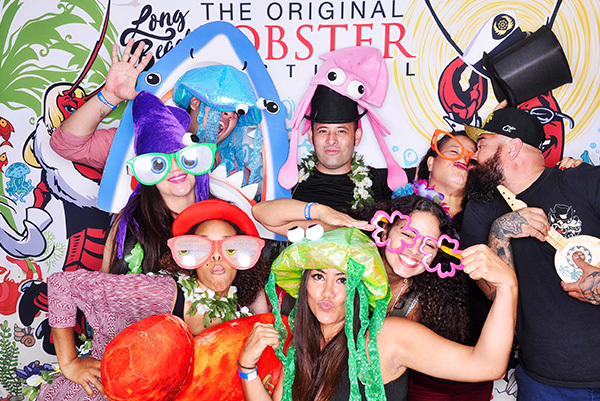 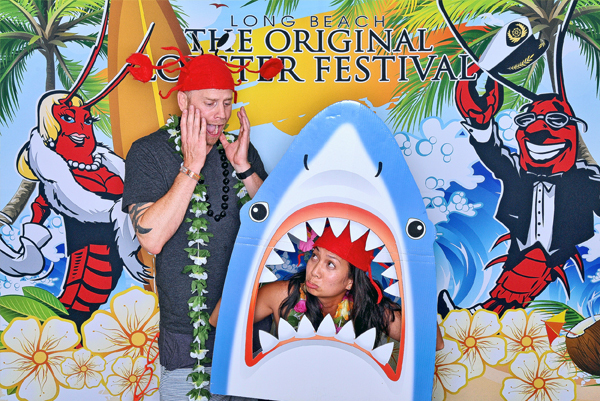 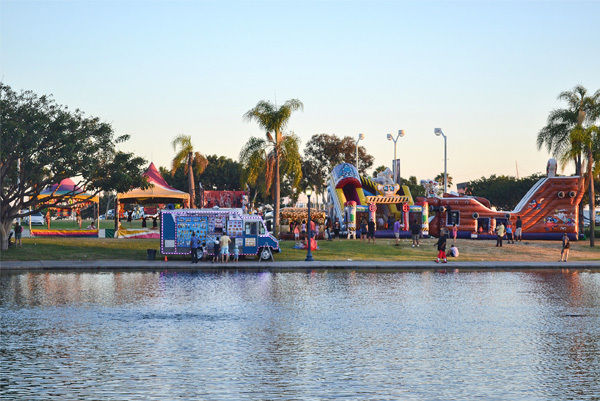 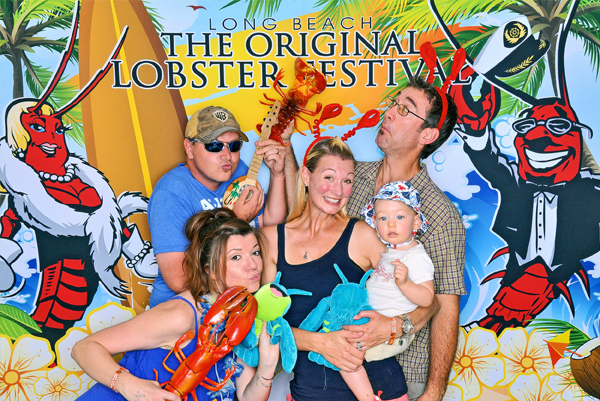 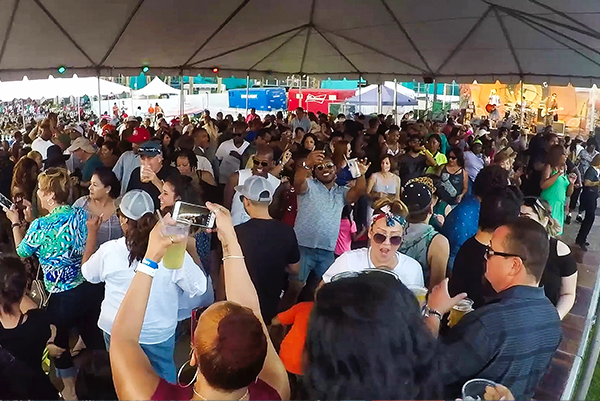 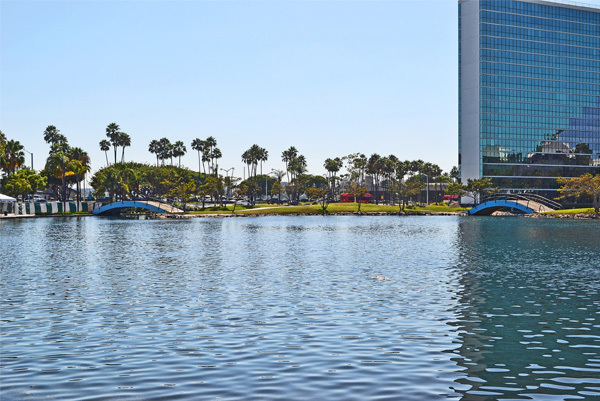 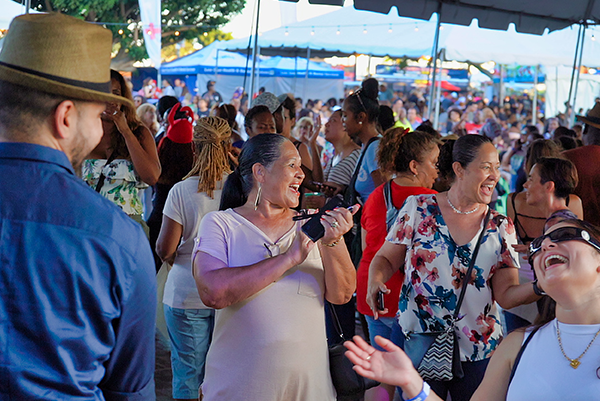 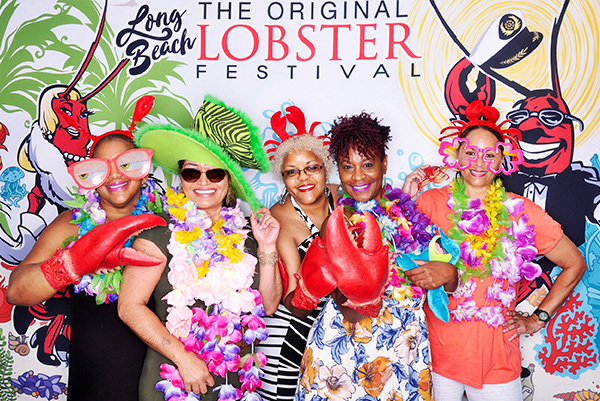 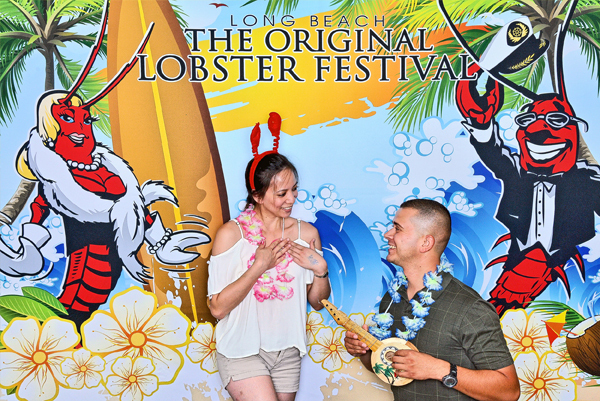 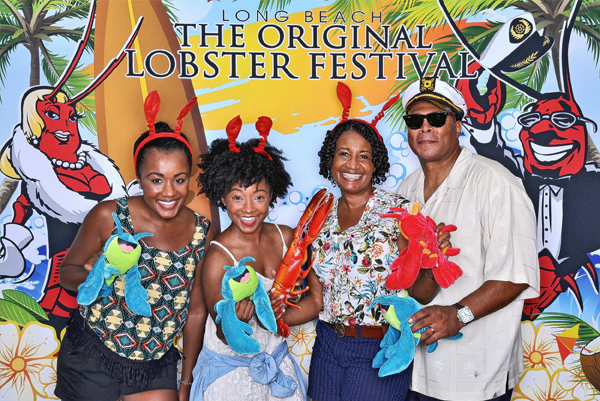 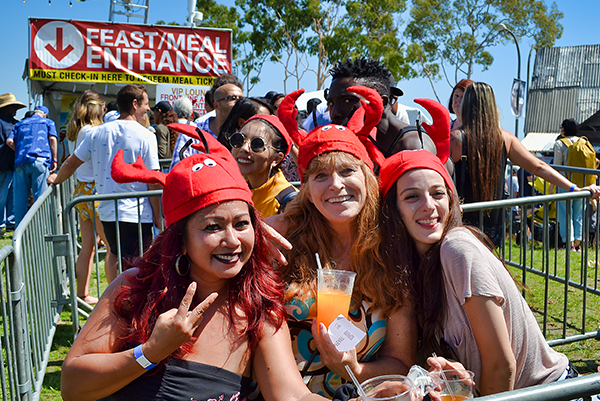 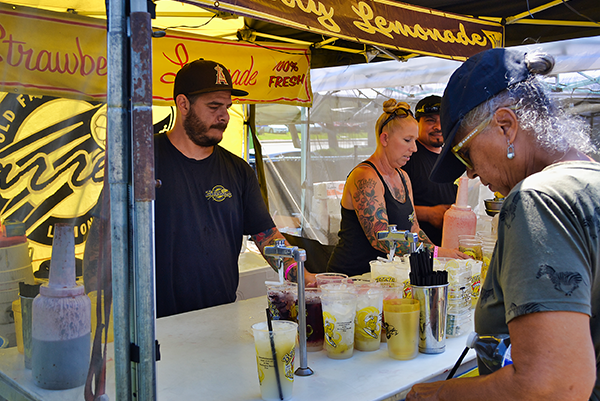 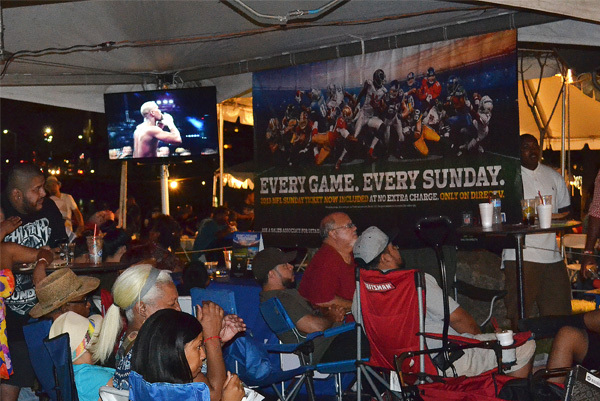 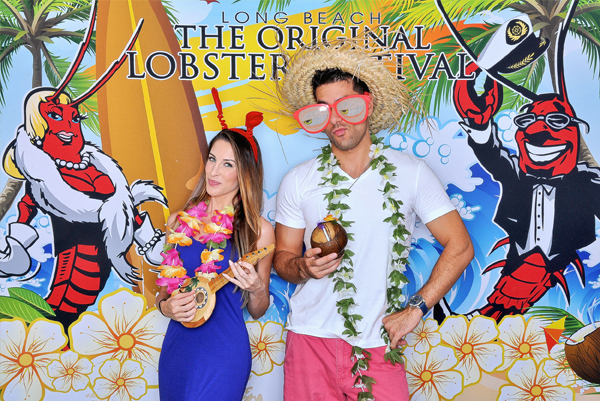 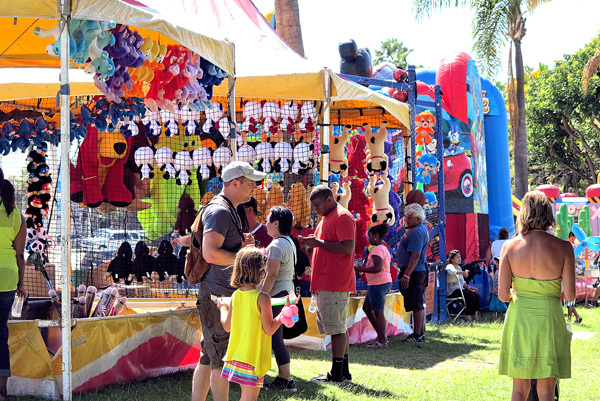 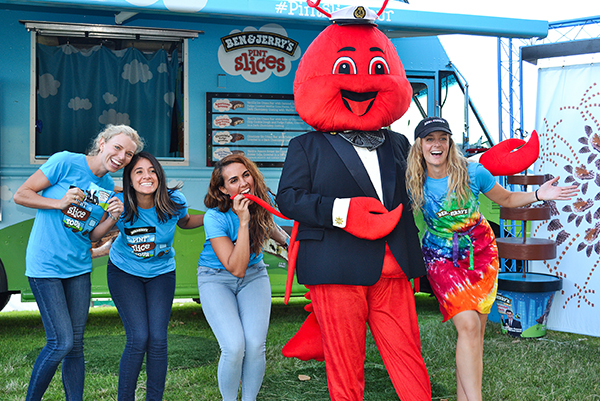 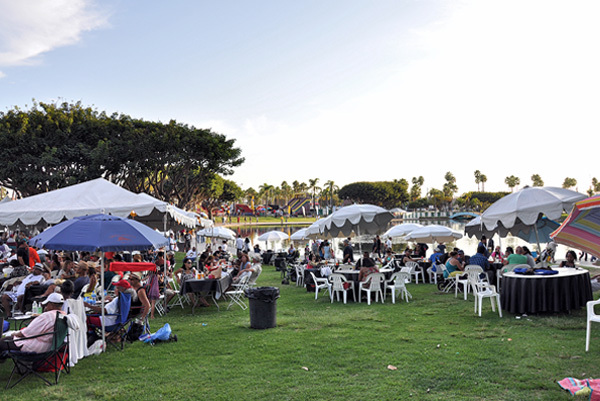 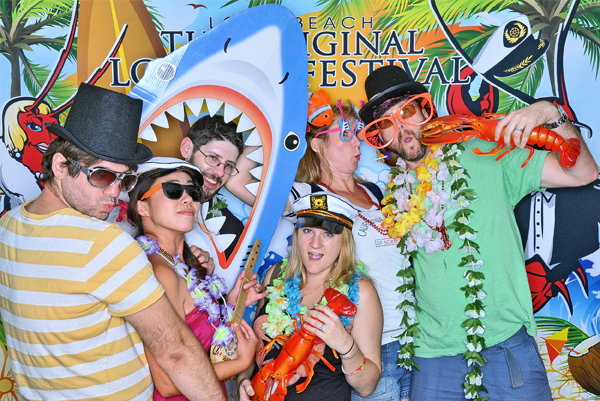 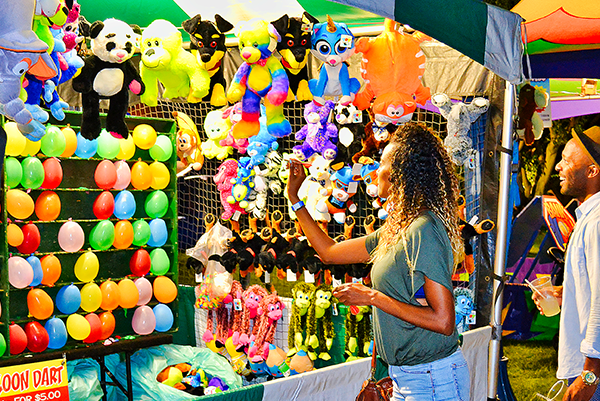 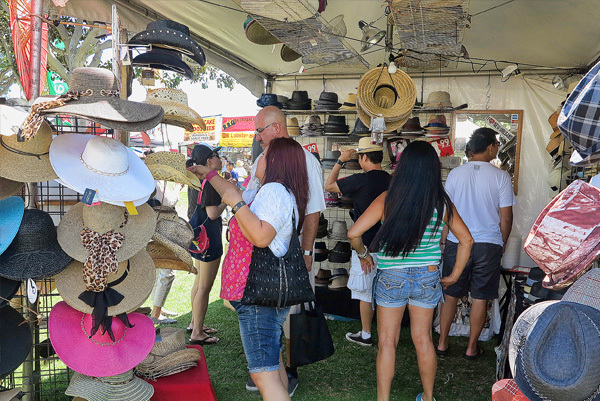 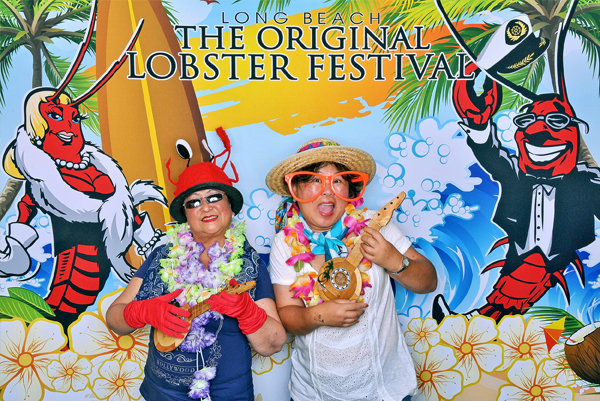 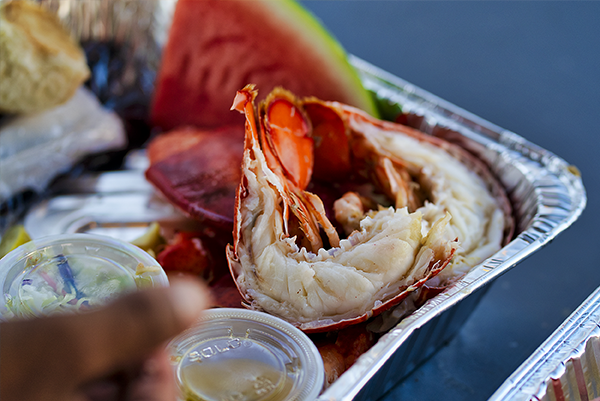 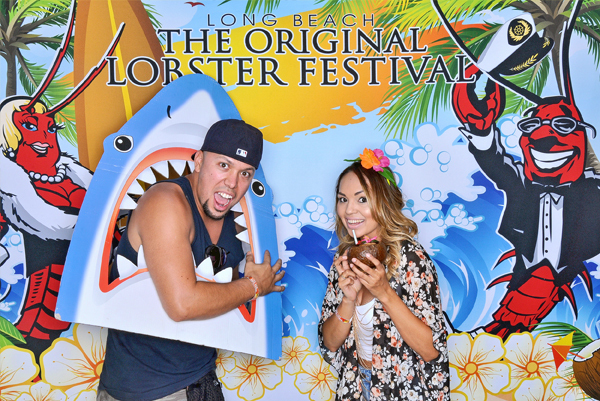 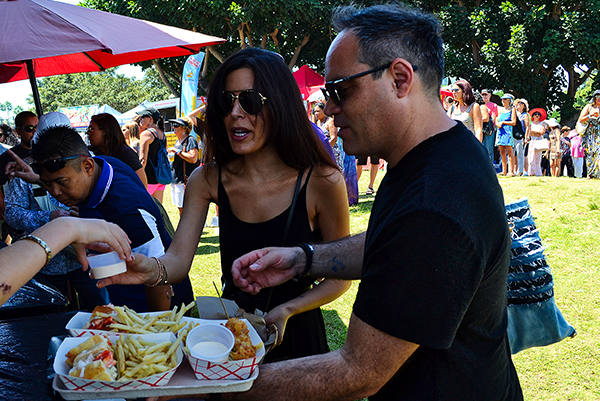 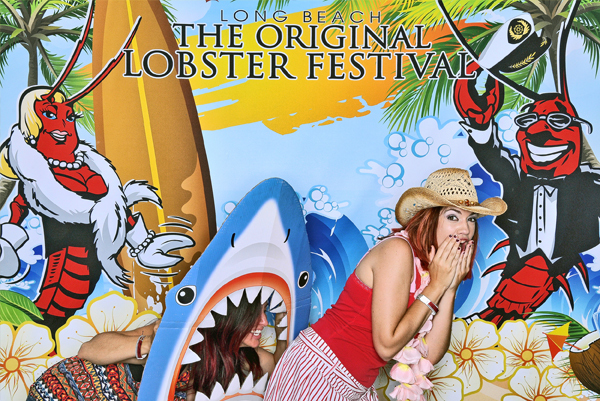 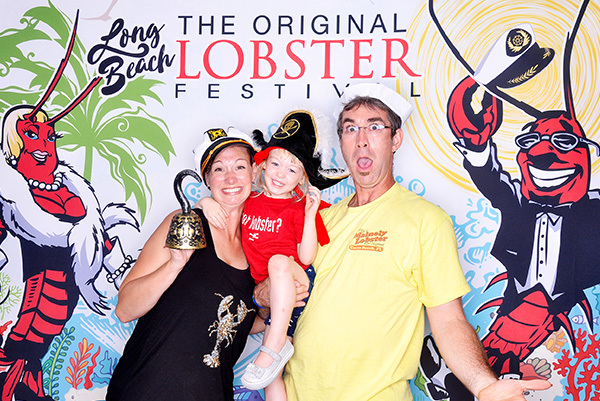 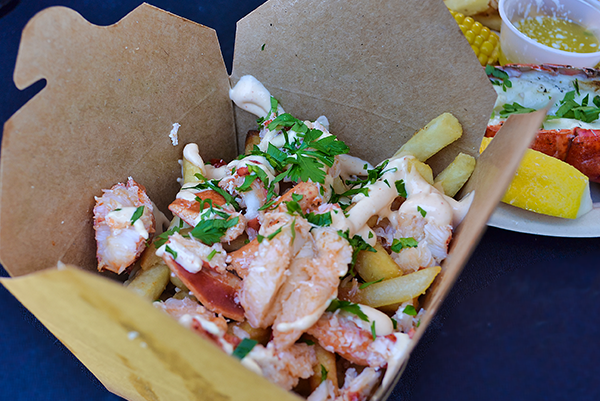 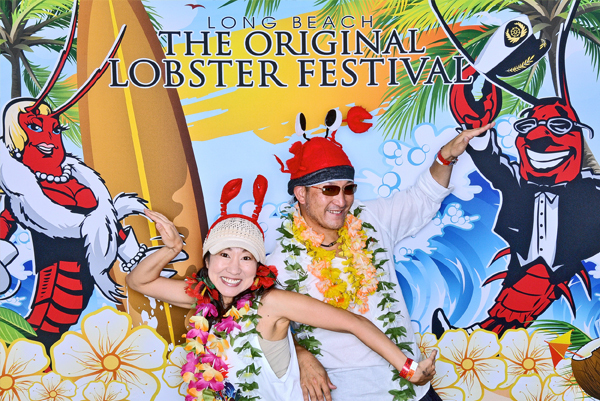 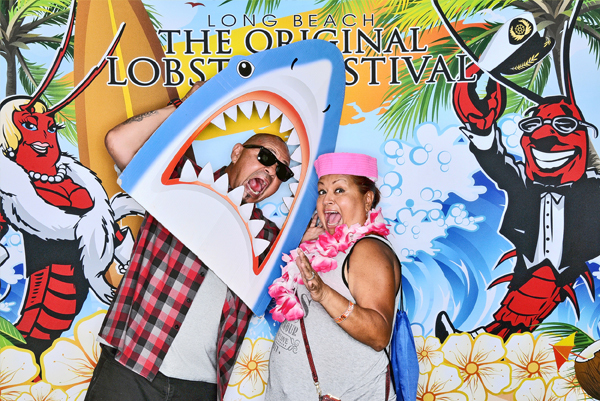 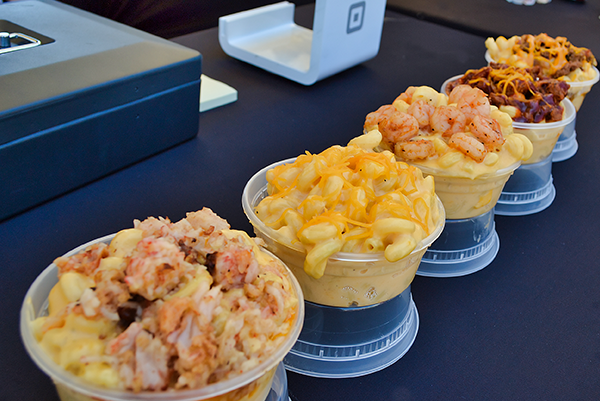 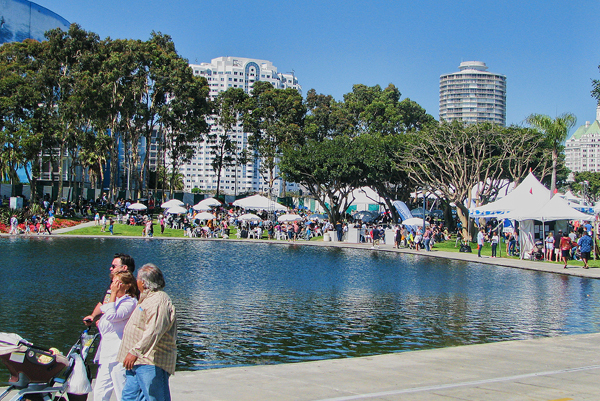 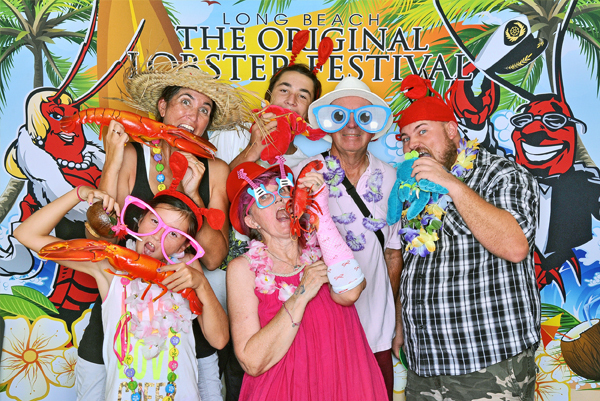 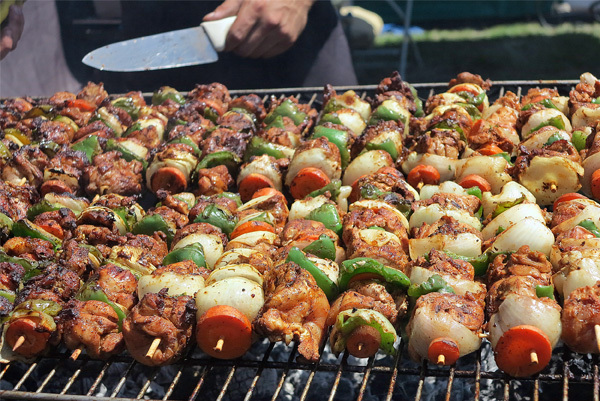 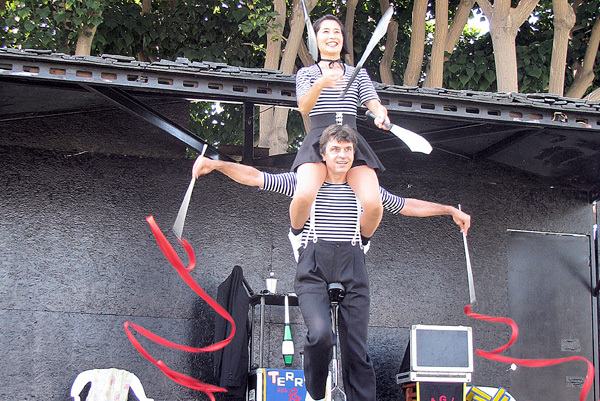 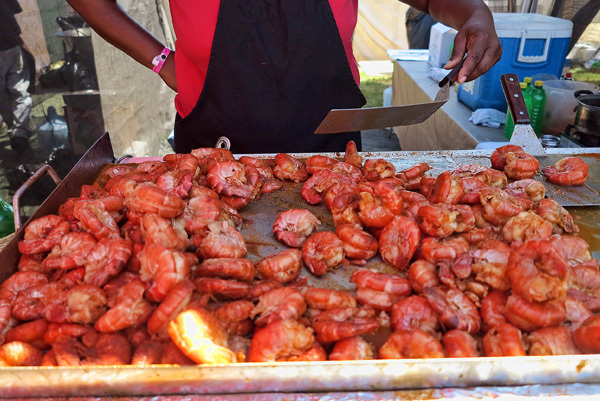 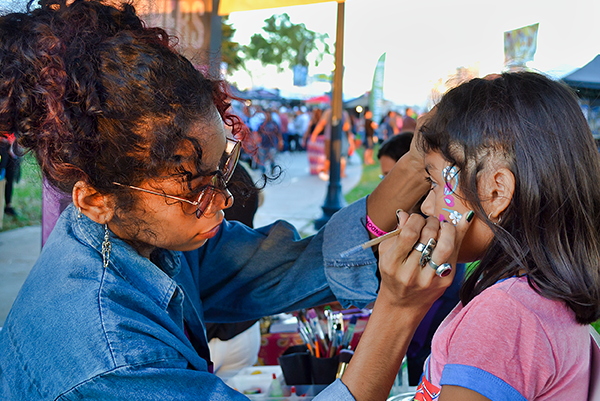 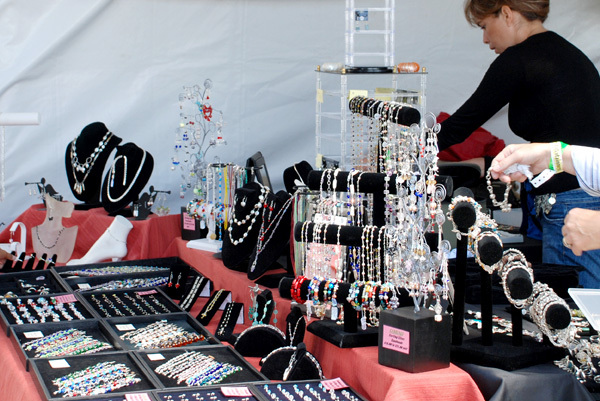 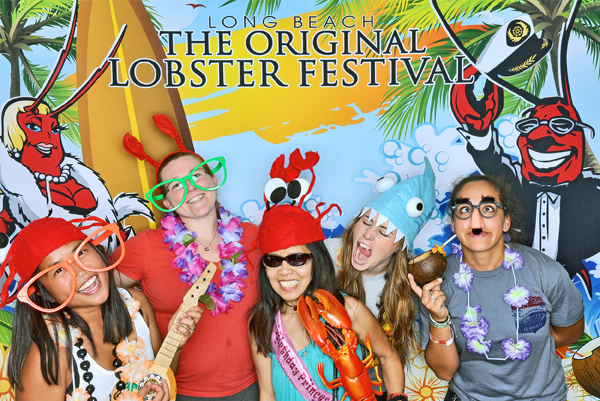 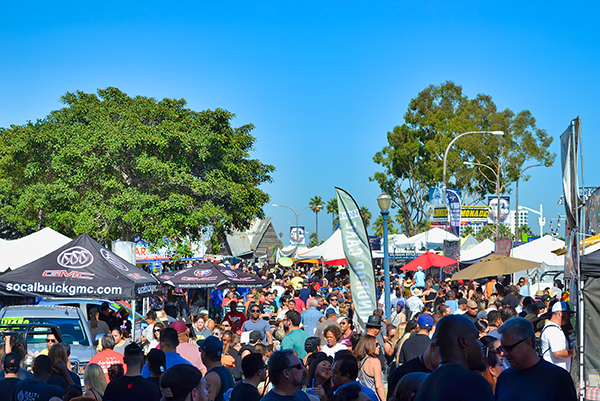 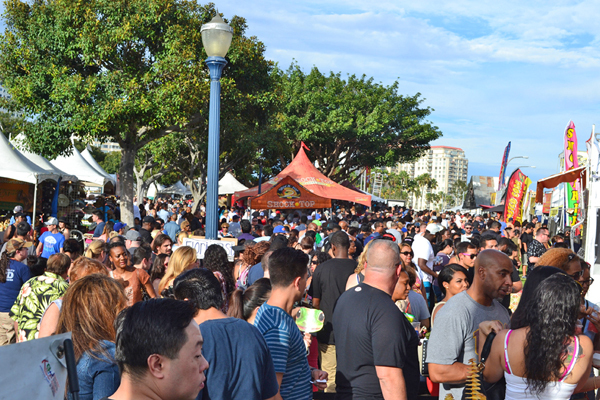 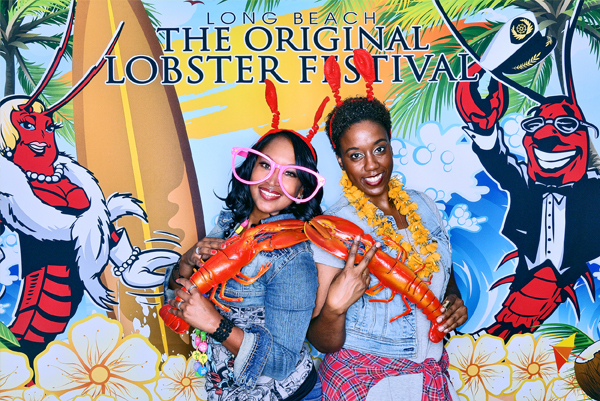 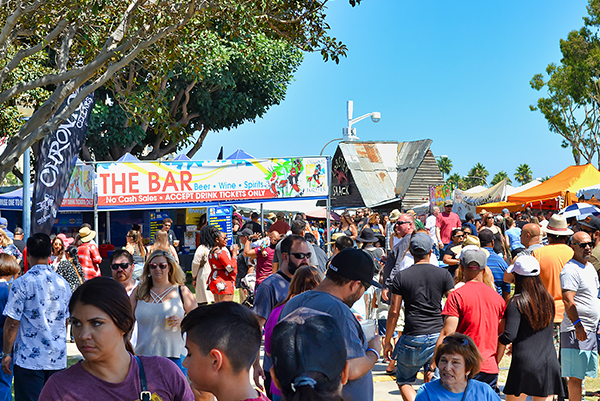 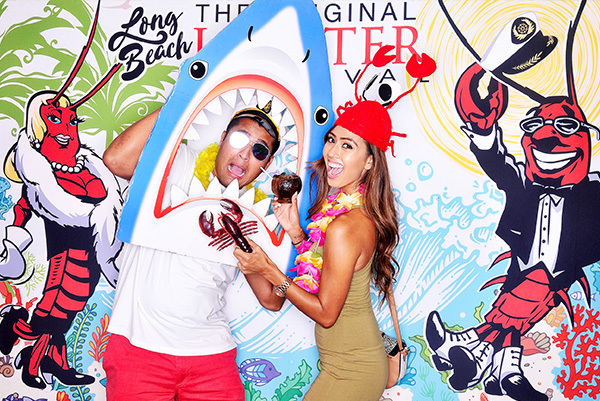 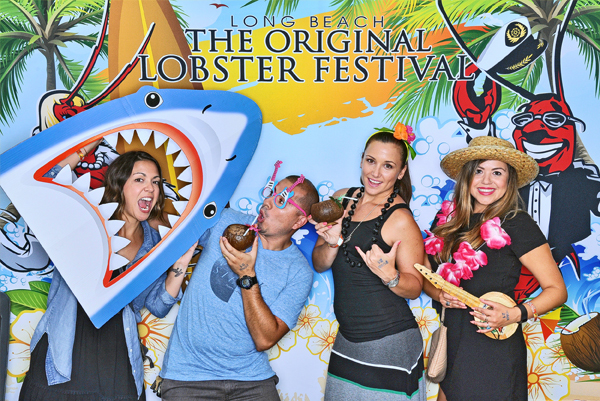 • Arts & Crafts Booths • International Foods and Desserts (Lobster rolls, Lobster sliders and even Lobster-on-a-stick...including non-seafood related) • Live Sports Tent • Adult Beverages: Beer, Wine, and Drinks - Screaming Lobster and Margaritas • Children's Stage (Sat./Sun.) 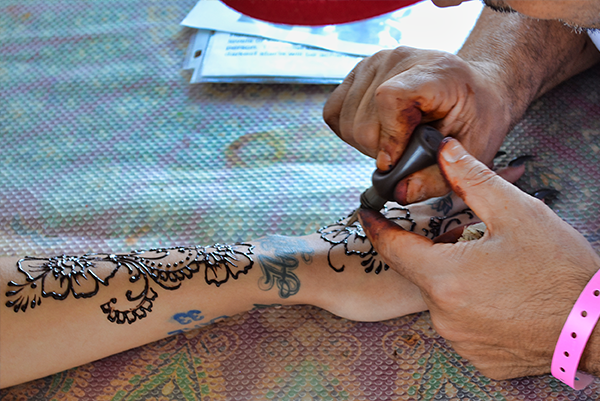 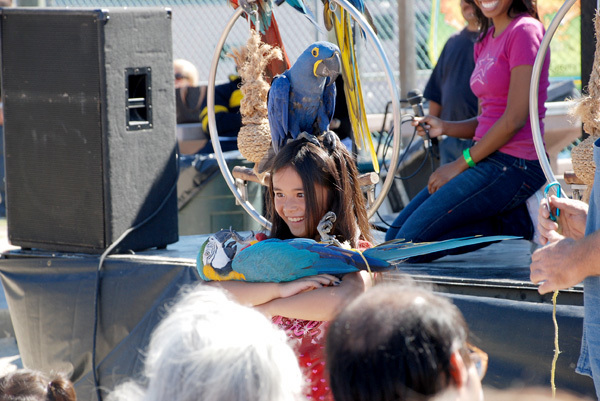 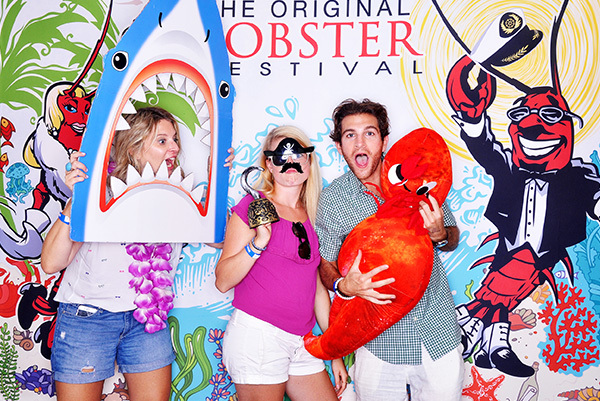 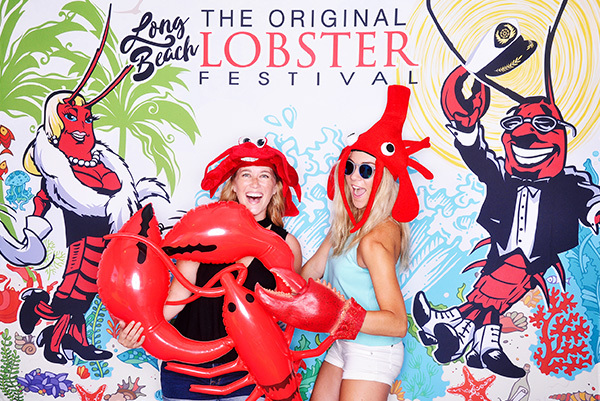 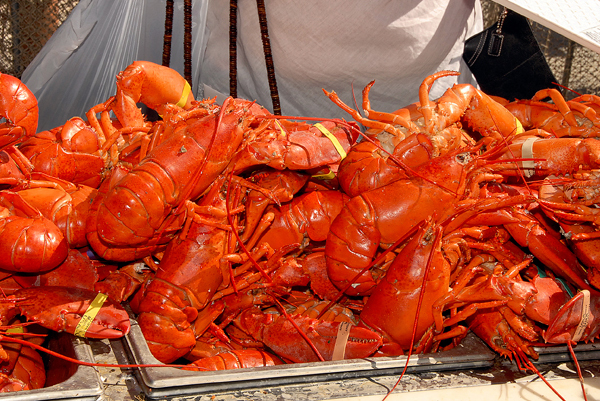 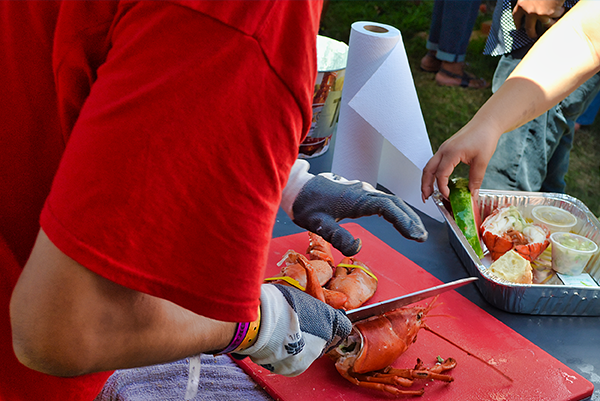 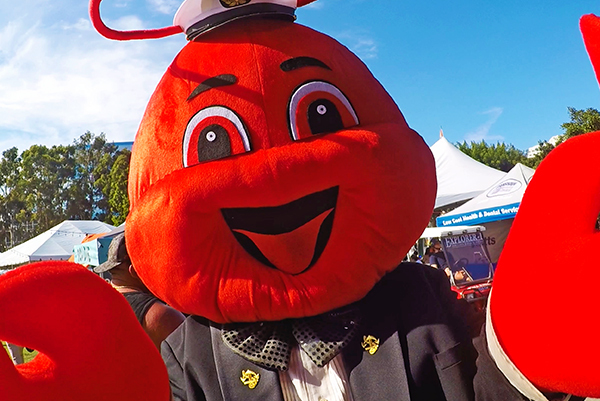 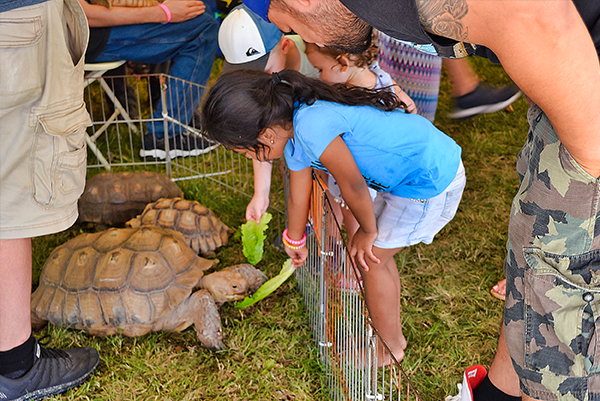 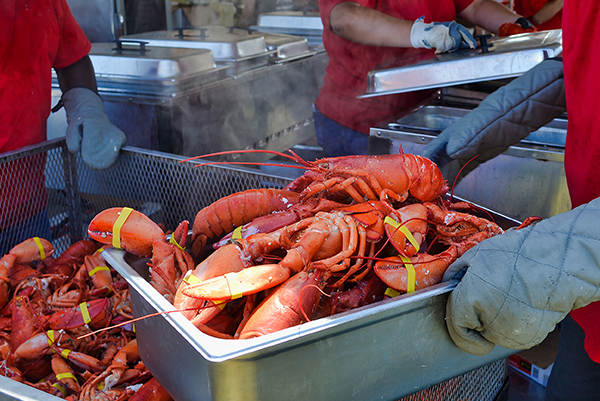 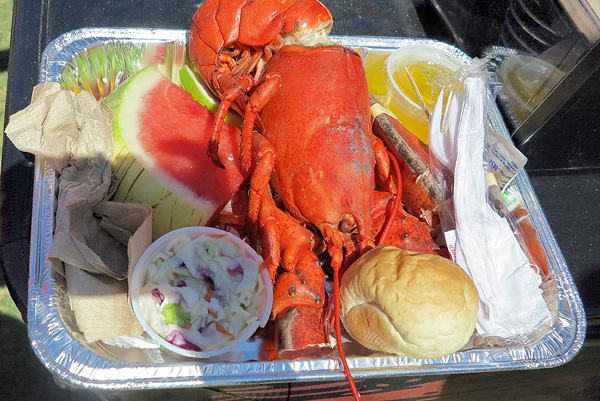 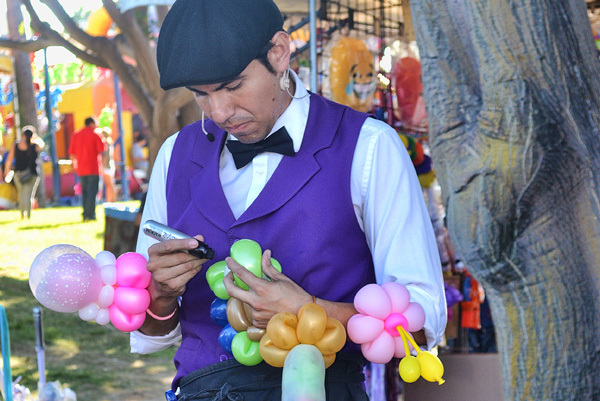 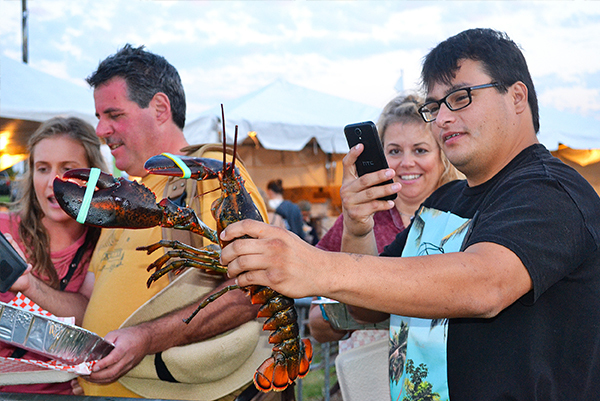 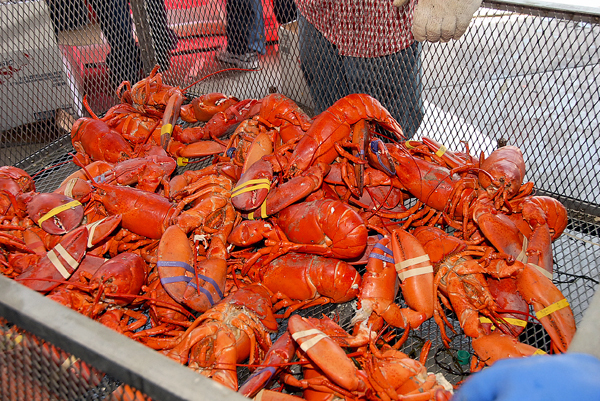 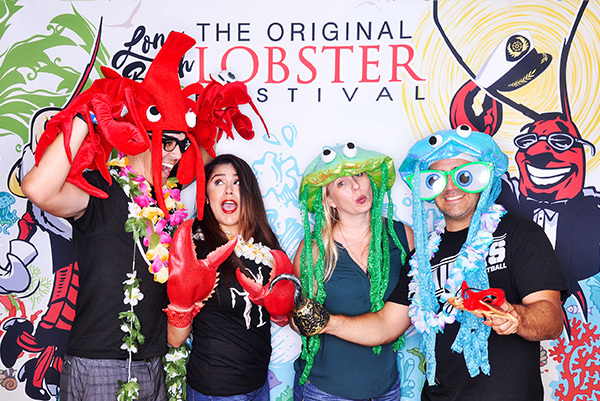 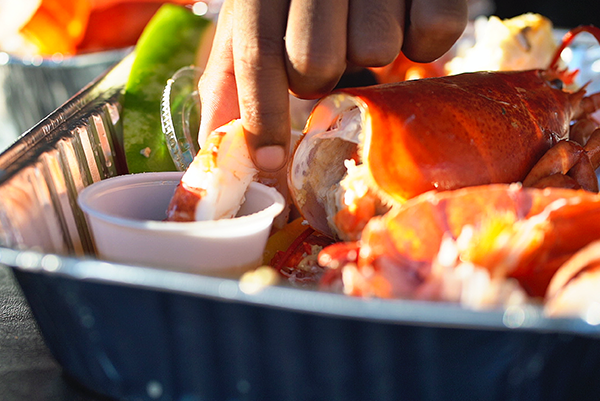 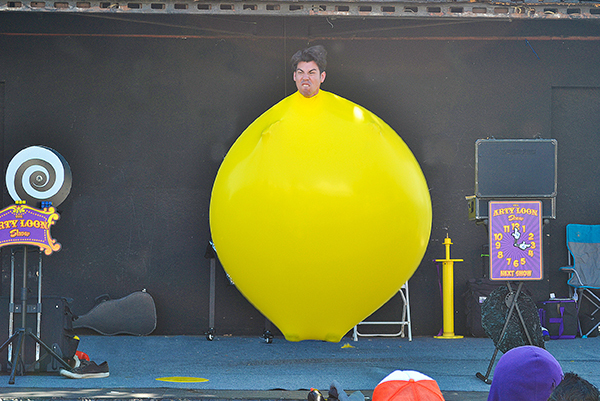 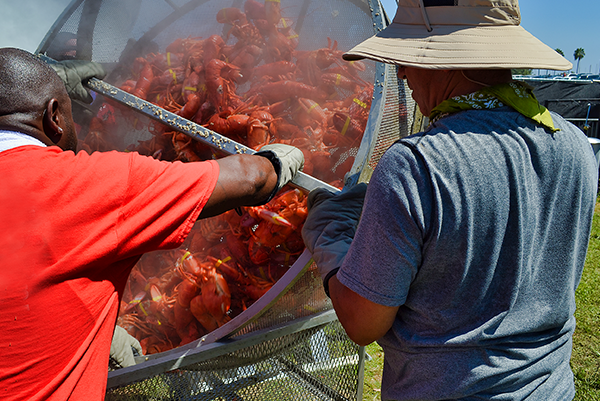 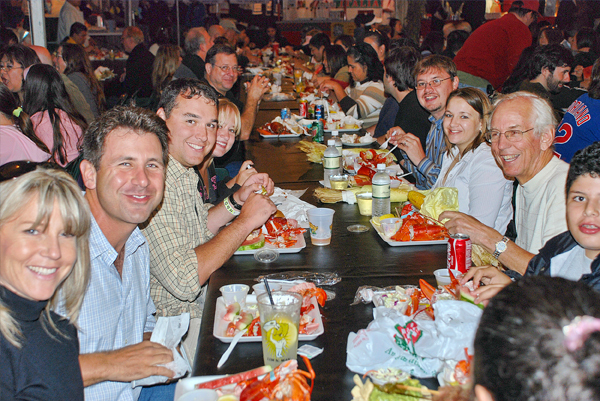 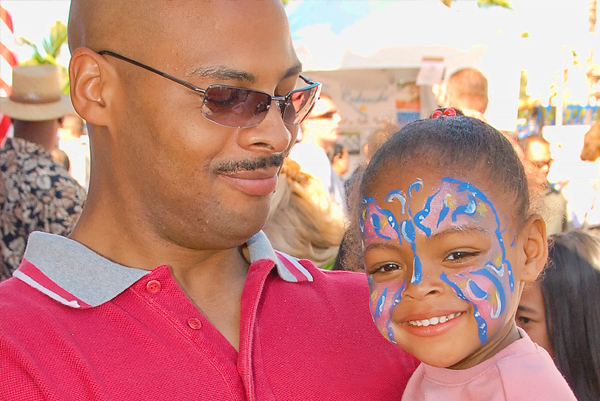 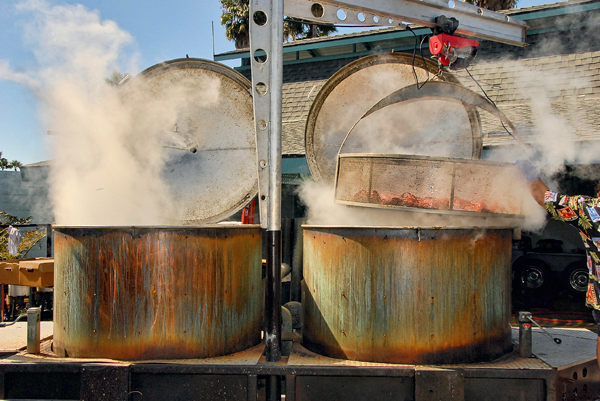 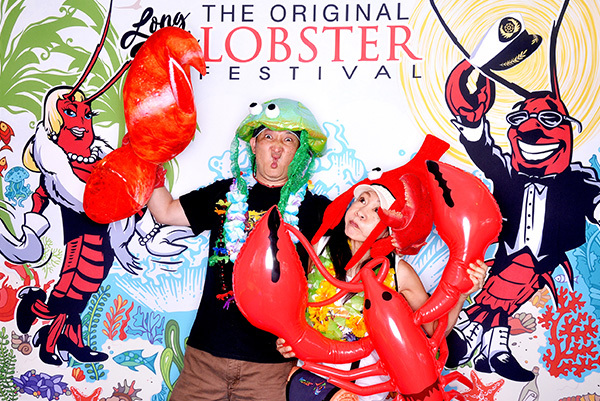 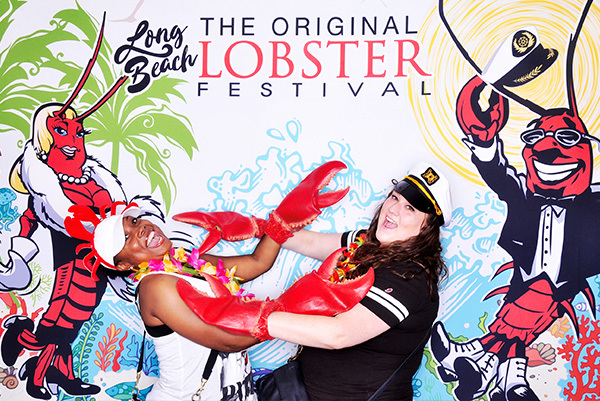 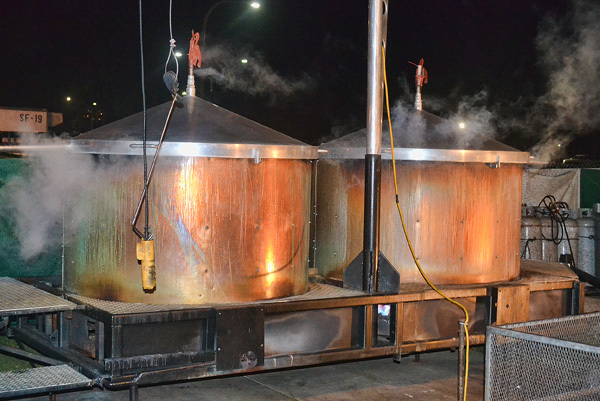 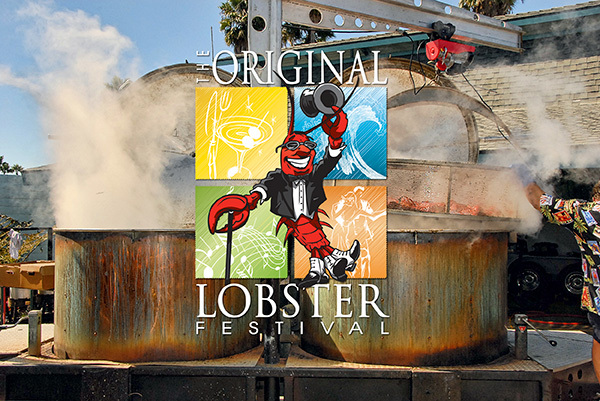 • Balloon Twisting • Inflatable Bounces • Face Painting • Live Interactive Reptile Exhibit • Tons of Fresh Live Maine Lobsters steamed in the World's Largest Cooker and more for you to explore.